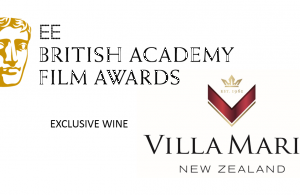 The 2018 BAFA which was held in London on Sunday February 18th served guests one of New Zealand's finest, Villa Maria. 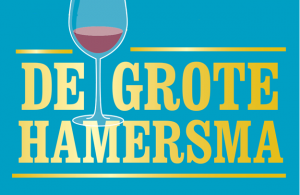 ‘De Grote Hamersma’ is a popular wine guide that featured over 50 wines that are available at The Store of Licores Maduro. 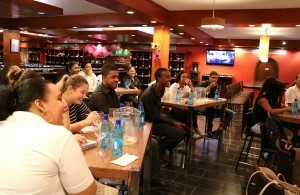 Licores Maduro is actively involved with quality higher education programs.